Are you looking to learn more about the Alps of France? Read our French Alps Travel Guide. The undisputed jewel in the snow-clad crown, the French Alps boast a huge array of ski resorts ideal for all abilities. From beginners who’re just finding their feet, to seasoned skiers who take to the slopes every year, the French Alps deliver every time. 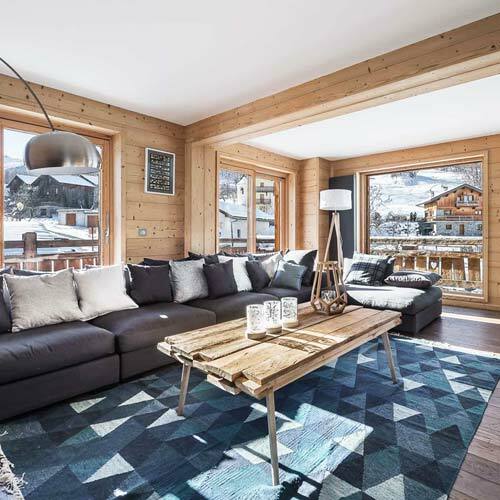 When it comes to exceptional holidays, there is nothing better than choosing a stunning chalet in the French Alps. A glimpse of what’s included in our French Alps Travel Guide? The must-visit resorts of the area, for instance. 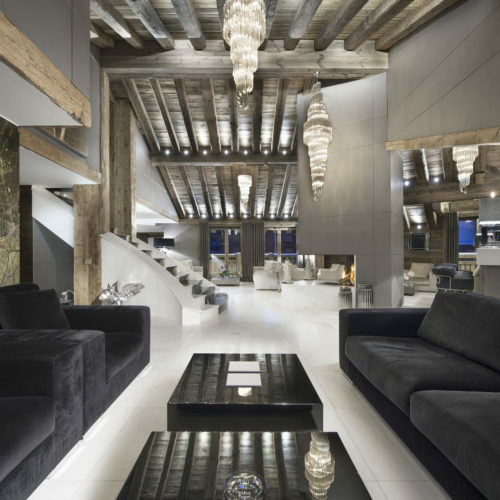 Courchevel, which is almost as famous for its glitz and glamour as it is its slopes, is a popular choice for those wanting to see more than the slopes. Val d’Isère on the other hand is all about the snow. 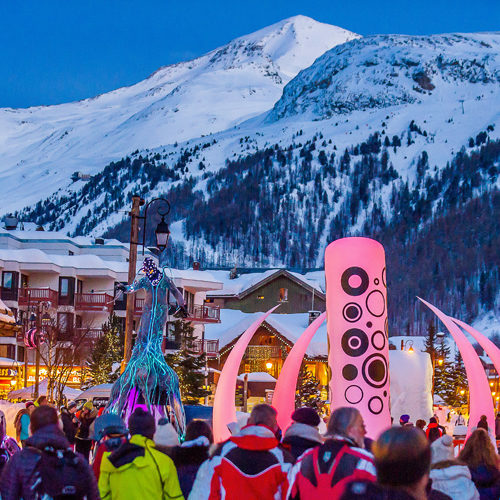 One of the best resorts in France for pro skiers, it is spread along a high, remote valley, and actually shares the giant Espace Killy ski area with its neighbour, Tignes. French Alps are just perfect for large families with kids. 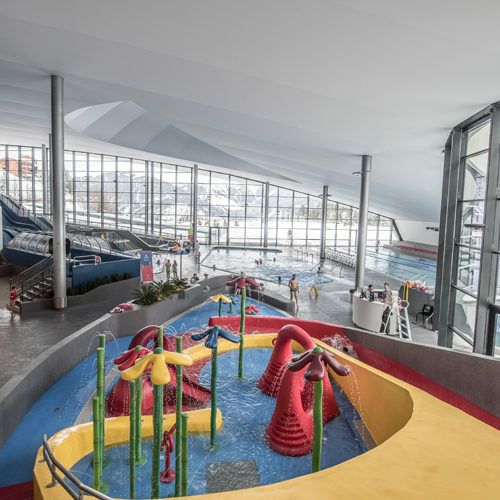 with numerous attractions and slopes for every type of skier, your children are sure to have the time of their life. Choose your favourite resort and special chalet in the French Alps now and do not hesitate to contact us for booking your dream holiday. 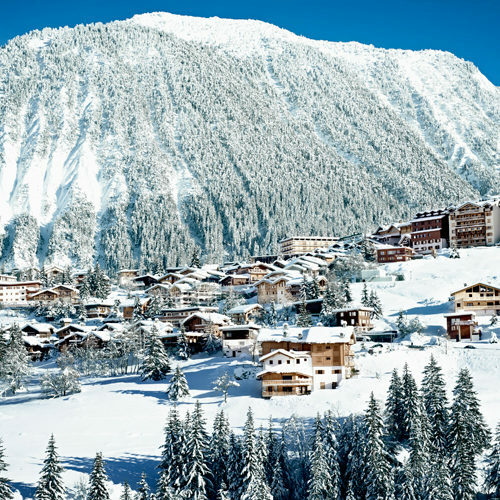 Read on our French Alps Travel Guide to plan your ski holidays. There’s much more to the French Alps than those two cherry picked resorts. And our French Alps Travel Guide covers every one of them. From things to do and see, to where to eat, drink, be merry, our guide guarantees your next trip to the slopes is one you’ll never forget. 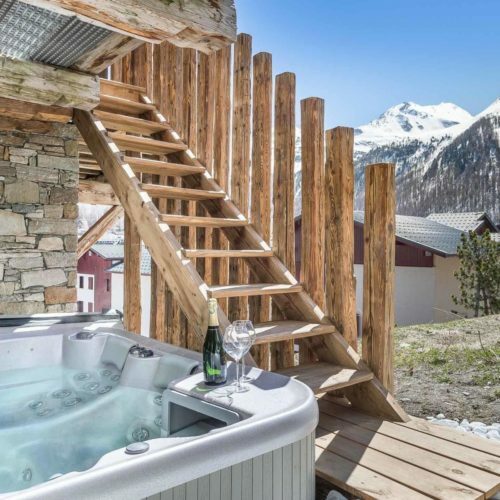 Why not make your snowy trip a little bit more special and stay in a chalet in the French Alps? We’re certain you’ll never want to leave.